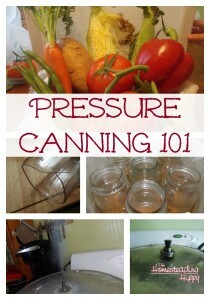 Tonight we are going to talk about food preservation, canning in particular. I’ve never been big on canning but my grandmother canned a great deal and I have been thinking about getting into more gardening and canning as of late. It seems that this year there have been shortages of every type of food from dairy, to poultry to canned vegetables. Those shortages have really opened my eyes a great deal as to how fragile our food supply really can be. 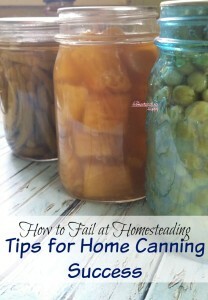 So tonight I have Heather from TheHomesteadinghippy.com to educate us all on canning in traditional off-grid mediums as well as modern day canning procedures. She will also be telling us what we should stock up on, how to know when canned food has gone bad as well as a few general tips and tricks. We will then turn to the topic of gardening on a small scale. I know not everyone has a ton of room or time to dedicate to a garden so I wanted to focus on some tips that would be applicable for anyone regardless of if they live in a city, sub-division or out in the woods. So we will be talking about square foot, growing plants inside your home and using preserving the food you grow through canning or using root cellars. I look forward to hearing from several of you with various tips and tricks for small scale farming operations, I have heard of square foot vertical gardens that are able to produce enough food for a family of four for most of the year. So feel free to send in pictures (joshsemailfilter-7psblog@yahoo.com) or tips and tricks and I will gladly include them in the article that accompanies this show, mention them on the air and share them in chat (giving you credit of course and hopefully you can call in to speak about your successes). This week’s survival skills challenge will be fire craft once again and it will center around one stick fires. I will make one on video to demonstrate the process and look forward to your video replies. If you haven’t been following along with the challenges weekly you can find them on my blog (Find last week’s challenge here). The challenge is basically to help everyone get out there and build their skills or brush up on something they haven’t don’t in awhile. As an added bonus if you are following along with the weekly challenges you will have a head start when we release our correspondence courses this winter as they will include much of the same skills and you can use those pictures and videos to complete the course book faster! 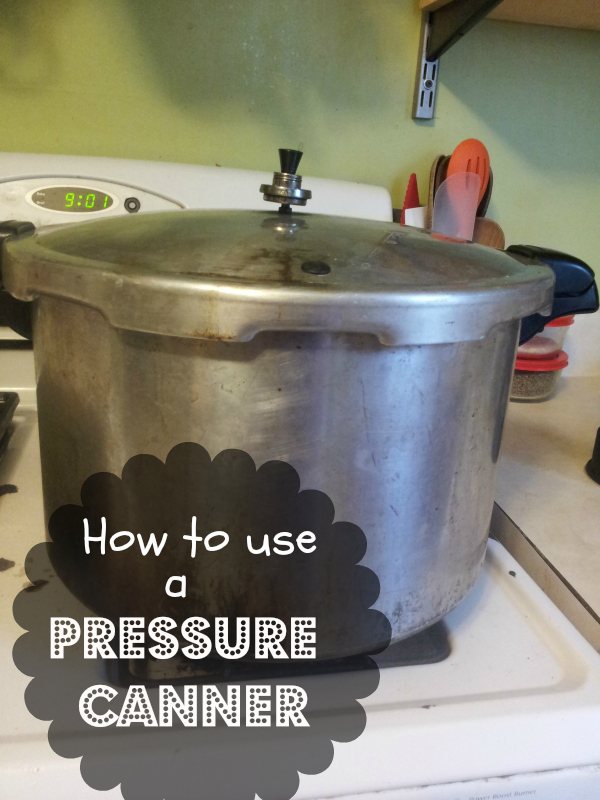 Listen to this broadcast on Canning, Increasing Self Sufficiency in player below! Listen to archived shows of all our hosts . Go to schedules tabs at top of page! Next: Next post: The New Prepper Overload!